Beverly Jean Best was born in Assiniboia, SK. on November 19, 1939. She was raised in Assiniboia until the family moved to Moose Jaw her senior year. She attended the Academy of Zion and went on to build a long career as a Radiology Technologist. Beverly was married to John Carlson for 13 years and had two children, Brett in 1963 and Brenda in 1966. Beverly moved from Tofield with the children to High Prairie for four years and then back to Moose Jaw to be near her mother and family. In 1981, Beverly started working at the Misericordia Hospital in Edmonton where she worked night shift until her retirement. Beverly loved to travel and visited many countries including Iceland, China, Portugal and the UK. She made many close friends and shared a special bond with Dorreen Schacker of Tofield, and Sylvia Keay of High Prairie. 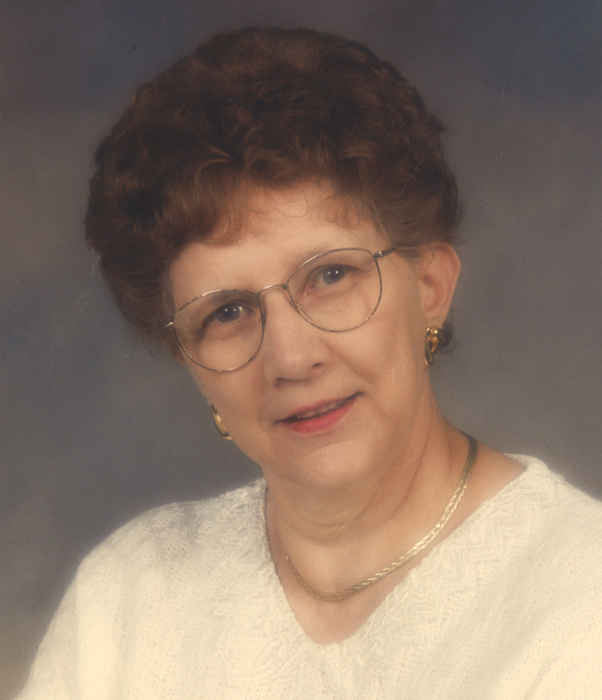 Beverly loved to laugh and did everything with joy and a love of life. She loved to read, play games, do crossword puzzles and was a long-time member of the Edmonton Bridge Club and volunteer at the Telus World of Science. She was fierce, independent and instilled a sense of curiosity, compassion and wonder in her children and grandchildren. She was a loving grandmother who doted on her four grandchildren, Zachary, Quentin, Elora and Wulf. She was so proud of their accomplishments and proud of who they have become. Beverly is predeceased by her parents Joseph & Estelle Best and all her siblings, Keith (Jean) Best, Gwen (Bill) Nechiporenko, Shirley (Mike) Gorgichuk, Duane (Martha) Best and Dennis Best. She will be forever missed by Brett, Kathy, Elora and Wulf, and Brenda, Ben, Zachary, Quentin, Cole and Hailey as well as numerous nieces, nephews and friends. A Celebration of Life will take place at 2:30PM on Tuesday, December 4, 2018 at MARTIN BROTHERS RIVERVIEW CHAPEL, 610- 4 STREET SOUTH, Lethbridge, AB, Reverend Trevor Potter officiating. Interment will take place in Moose Jaw in spring 2019.